Online ordering menu for Pollo Riko. 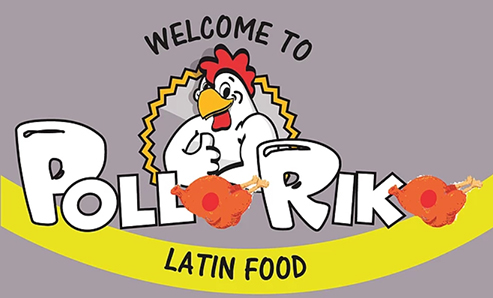 Come try our delicious food here at Pollo Riko such as the Ensalada Verde, Chaufa Mixto, Chicharron, Empanadas, and more! We're located south of the Connecticut River on Chicopee Street. Order online for carryout or delivery!